Infuse brand nutrients for extra tasty results. A massive rebrand for a fresh image to better match their industry. BetterBody Foods has a standout line of products, but they lacked the streamlined messaging of a unified brand. So EKR concocted a delicious mixture of colorful branding, lively messaging and convenient web-design. Which personas are most interested in convenient nutrition? We found them. 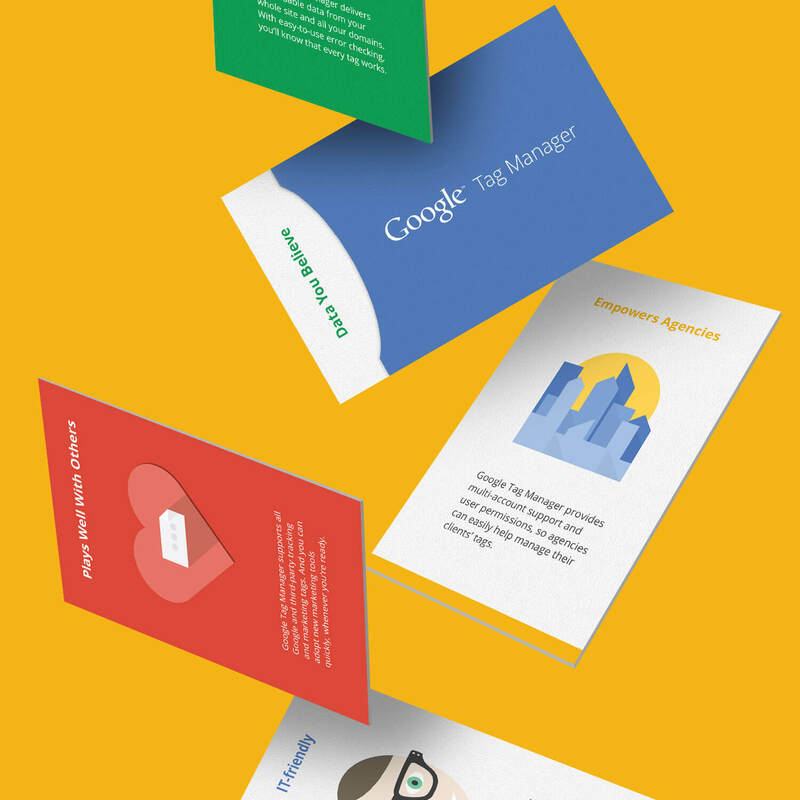 We then developed a brand strategy to make targeted messaging simply irresistible. 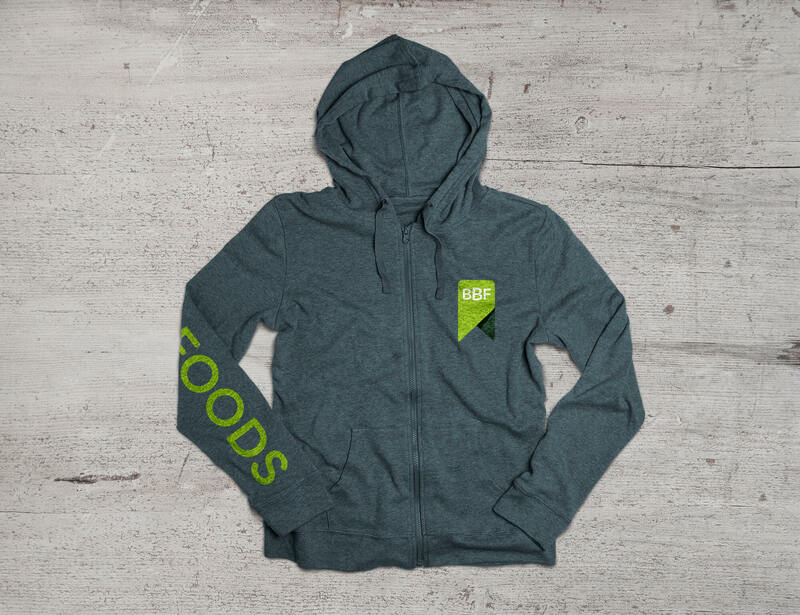 With so many products, BetterBody Foods needed to know what to brand and how to do it. We outlined an architecture that smoothly blended together their endorsed and master brands. A complex network of brands just became easily digestible. Strategy to really emphasize the better. 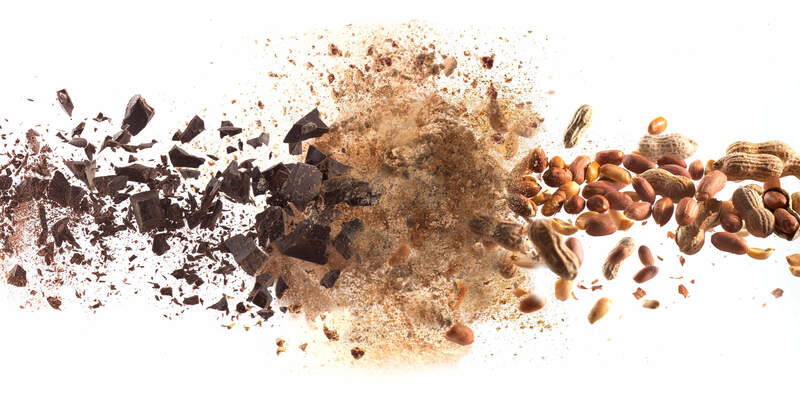 Crisped-up messaging and nutrient-rich content captured BetterBody Foods’ enthusiam for their products. That passion proved contagious. Go ahead, check the label. Made with ingredients you can pronounce. Now it’s okay to eat your feelings. Sacrifice is hard, so don’t. 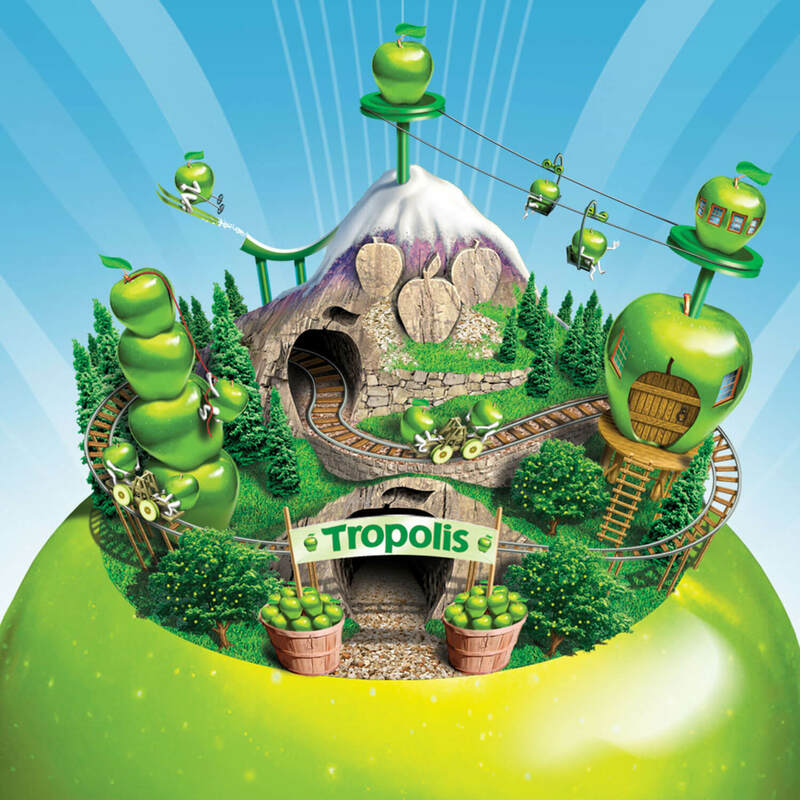 Where delicious comes second nature. Healthy’s never been this happy. Non-GMO and ready to go. 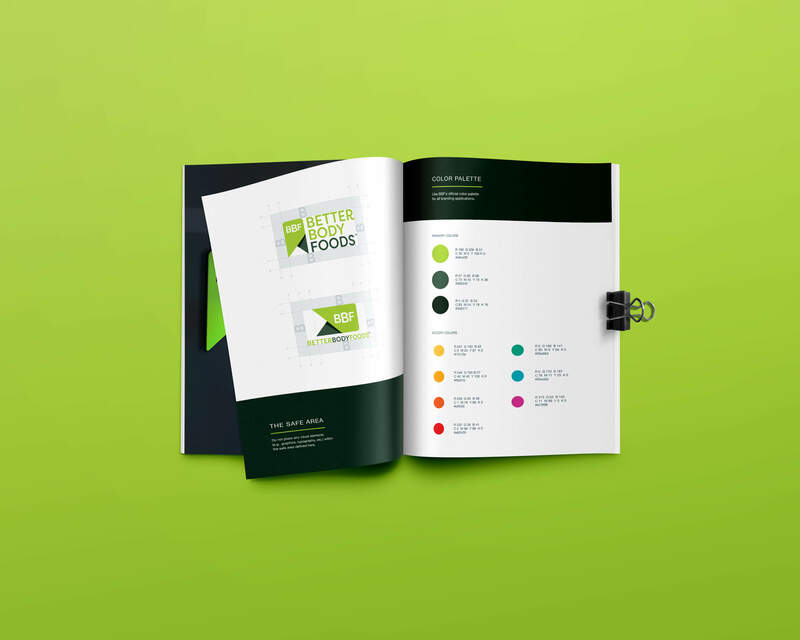 Mood boards allowed BetterBody Foods to fully explore their tastes when it came to design elements. After assessing appetite, we proposed designs worth savoring. 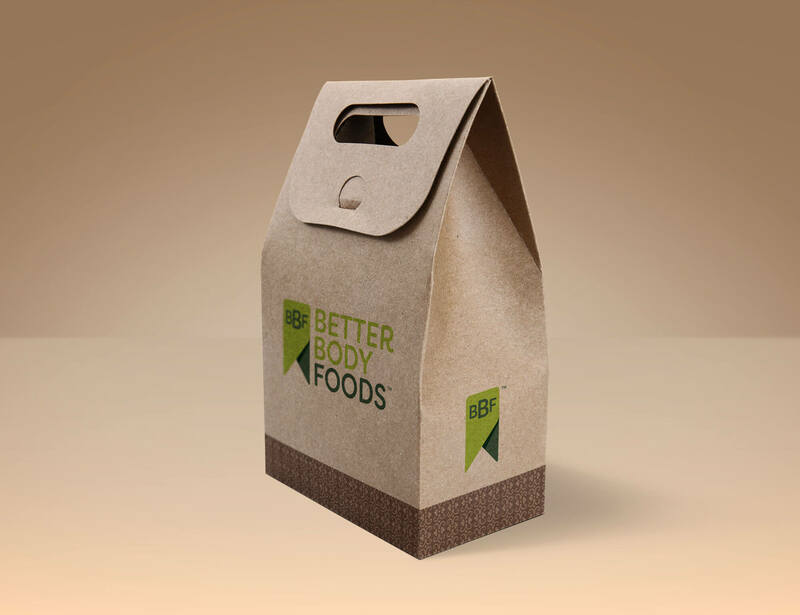 Using their design sensibilities, we illustrated an array of logos that captured BetterBody Foods’ conceptual brand. Sometimes big things really do come in small packages. Can food really be convenient, healthy and oh so tasty? Of course it can. The BetterBody Foods’ website communicates that and more. With newsletters, recipes, enticing pictures and detailed product descriptions, there’s no doubt about it. Stressful situations. Exasperating interactions. Out-of-control moments. We’ve all been there. Which is why BetterBody Foods offers products to help people better manage what they can control—their nutrition. 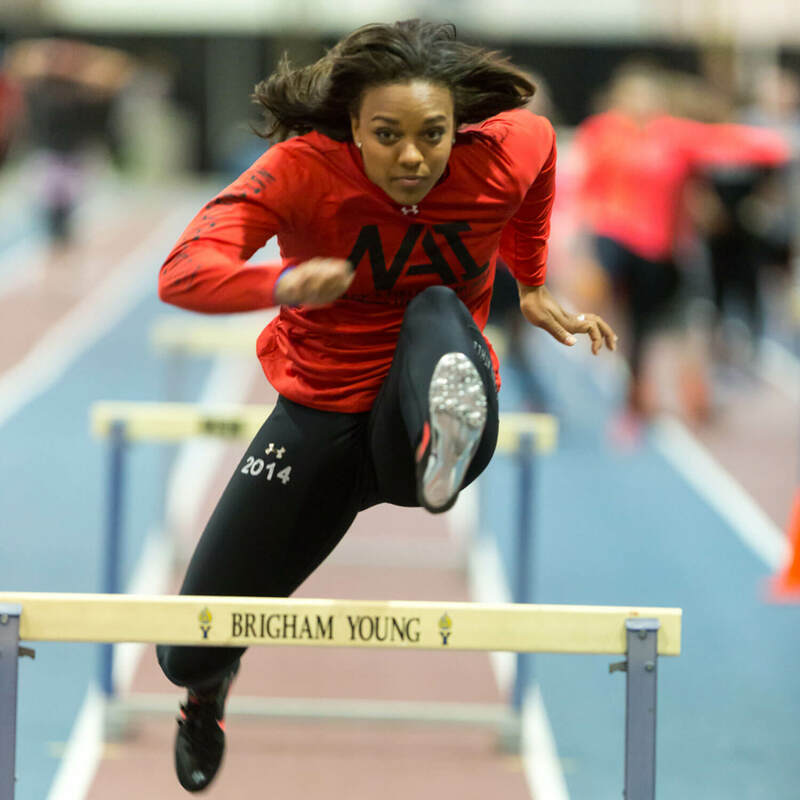 When selling a healthy lifestyle online, user experience is just common sense. Mindful of customers’ mental health, we cooked up a stress-free and engaging experience for these health-conscious customers. We’re natural people-pleasers. It all came down to combining accessible information, convenient account set-up and easy buying. A platform to meet exact needs and answer questions before users even think to ask them. 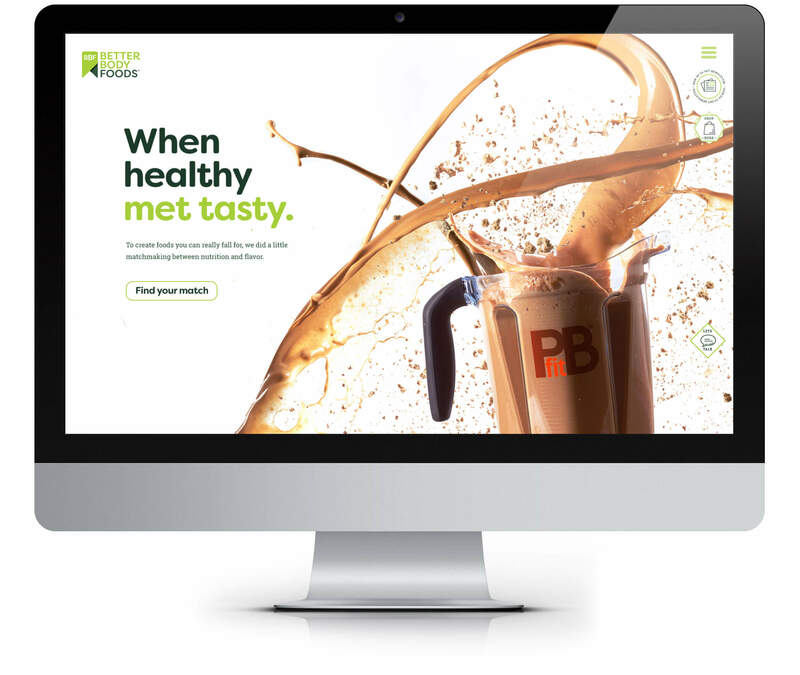 BetterBody Foods’ website offers a convenient way for customers to engage with their unique product line, without sacrificing the benefits of in-store customer service. With user experience working for them, BetterBody Foods delivers on all aspects of a person’s health. It’s online shopping without the bitter aftertaste. BetterBody Foods is currently stocking the shelves of Costco, Walmart and Smiths—just to drop a few names. 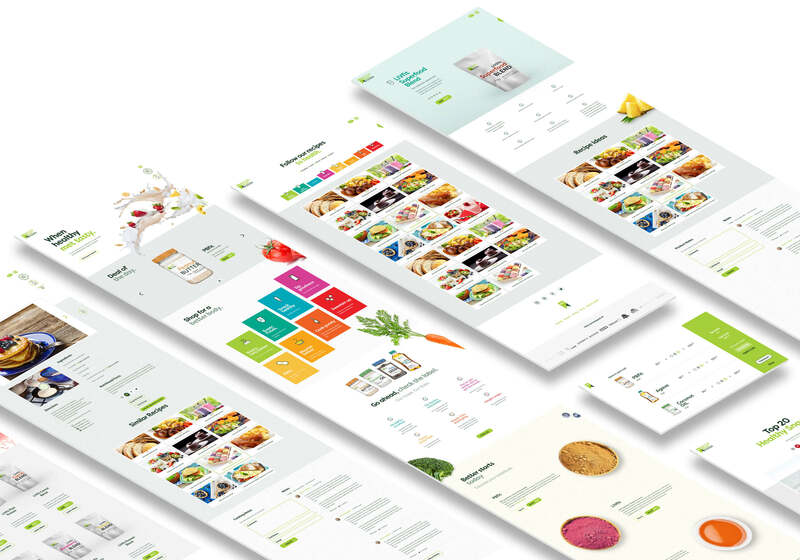 But with a fresh take on e-commerce, they were able to make nutrition even more accessible. It was their delivery on convenience. BetterBody Foods is now reaching more and more customers. 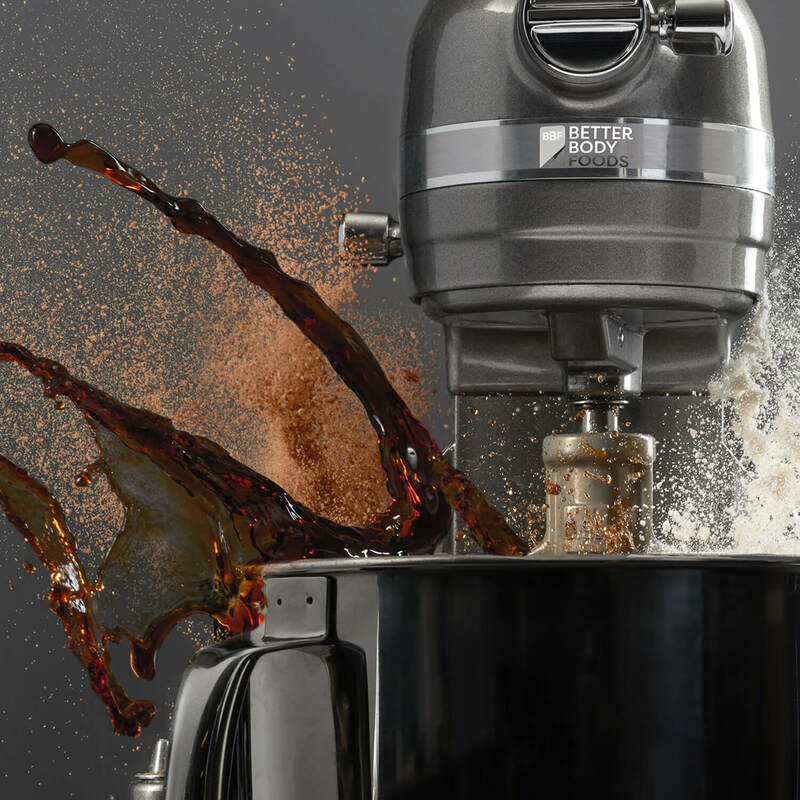 Most importantly, they have the lively branding and accessible website to keep customers coming back for seconds. Infuse brand nutrients for tasty results.